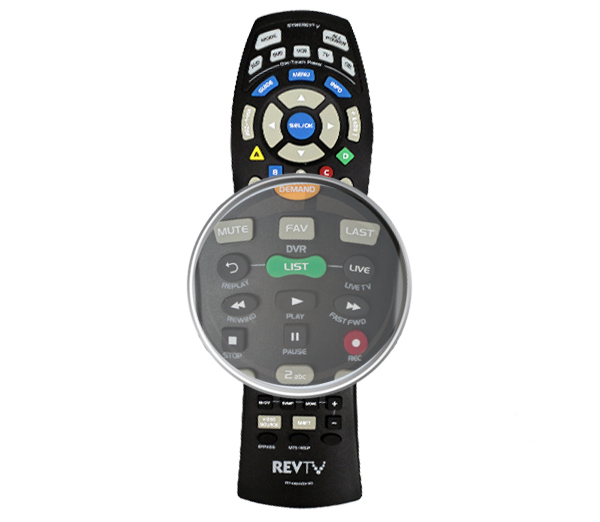 Go beyond a regular DVR with Iris Multi-Room DVR! Iris Multi-Room DVR lets you watch TV on your schedule! Learn more about how Iris works! *Limited time offer. Reduced rate valid for one year after commencement of service; thereafter standard rate of $24.99 per month will apply. Price not inclusive of VAT. Multi-room DVR available on DCX700 set top boxes only.